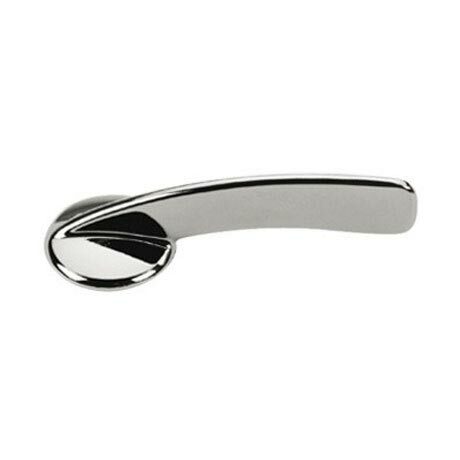 Designed to fit toilet cisterns with a front fixing hole, this Economy cistern lever is finished in a high quality chrome plate made by leading brand Bristan. Bristan design and manufacture their products using the finest methods and materials to ensure a high quality product. Suitable for toilet cistern’s with front fixing hole.